According to the announcement, the federation decided industrial action, following the failed outcome of a meeting with the Greek Shipowners Association For Passenger Ships (SEEN) for the renewal of the collective labor agreement for 2018. According to PNO’s announcement, SEEN followed “an unfair tactic” and refused to increase the salary of Greek seamen for the seventh consecutive year. 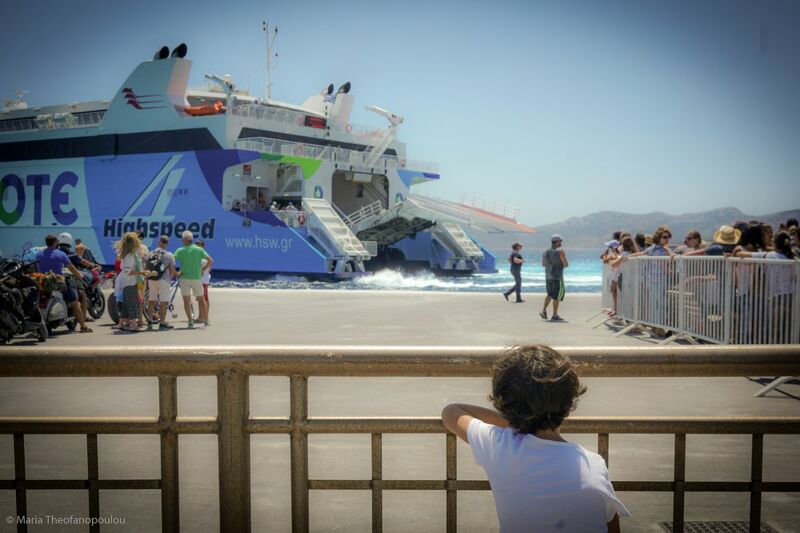 Travelers that have booked ferry tickets for September 3 are advised to check with their travel agents or contact local port authorities for further information. Passengers whose trip is cancelled due to the strike are entitled to a full refund of their ticket.